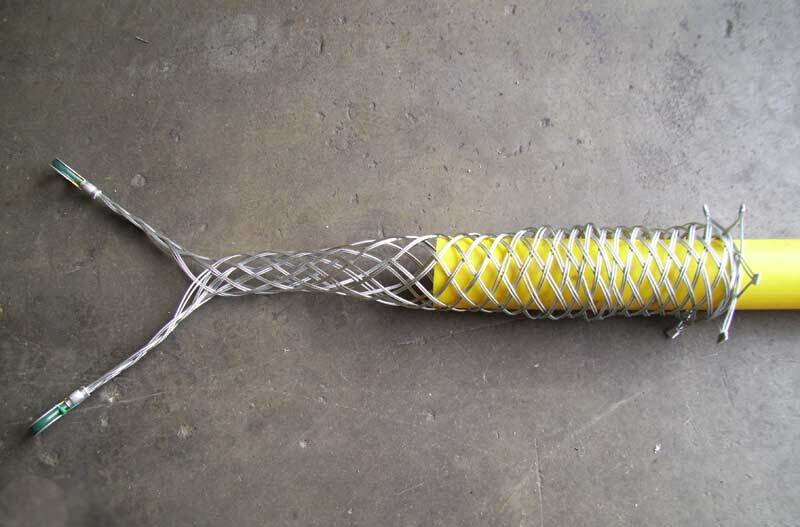 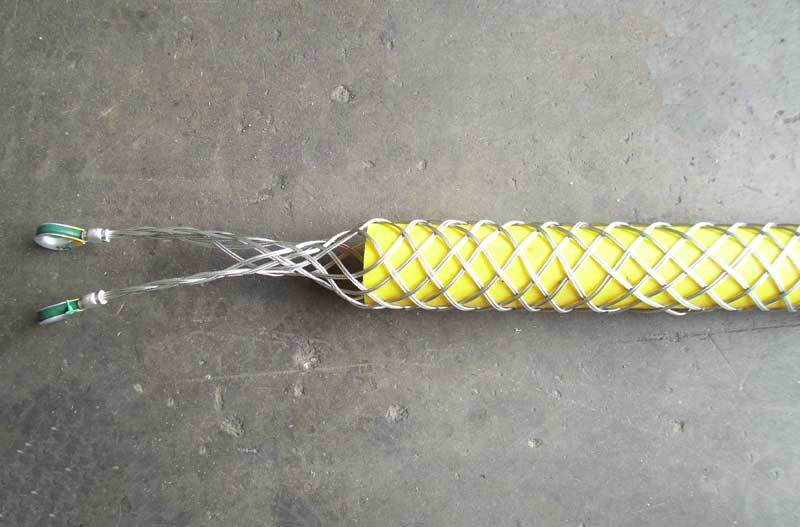 Cable Grips are used for pulling cable on overhead or underground applications, for communication lines, for pulling wire through conduit, and for underground electrical pulls. 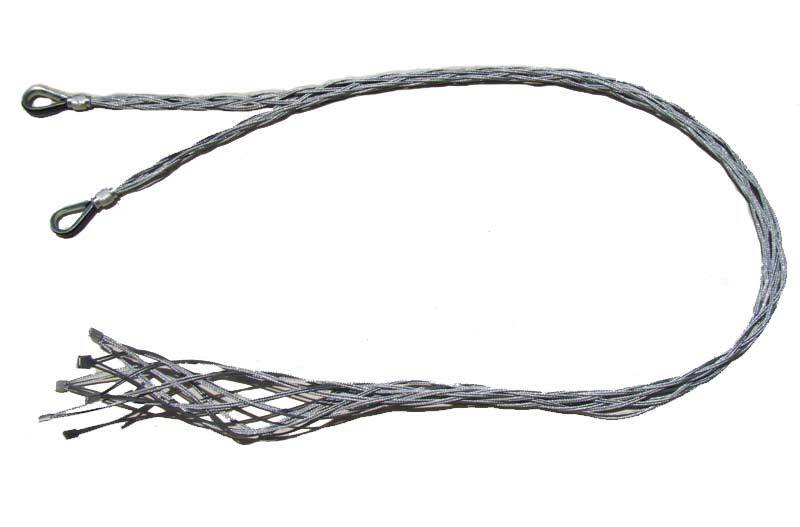 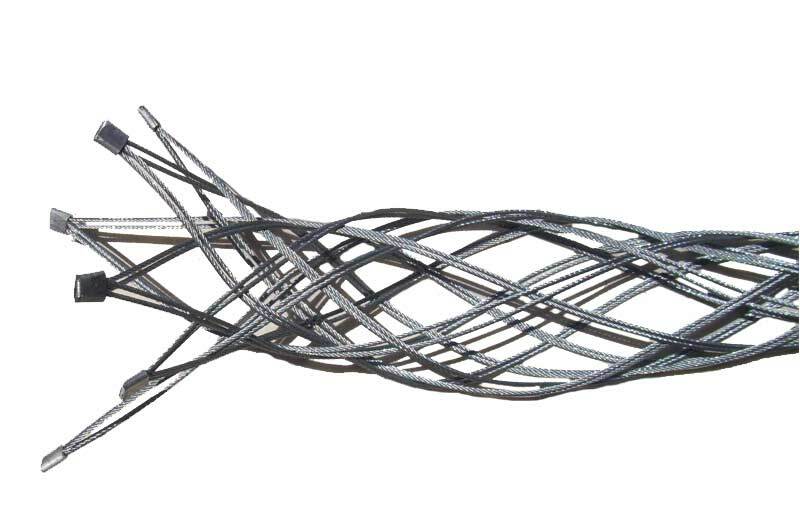 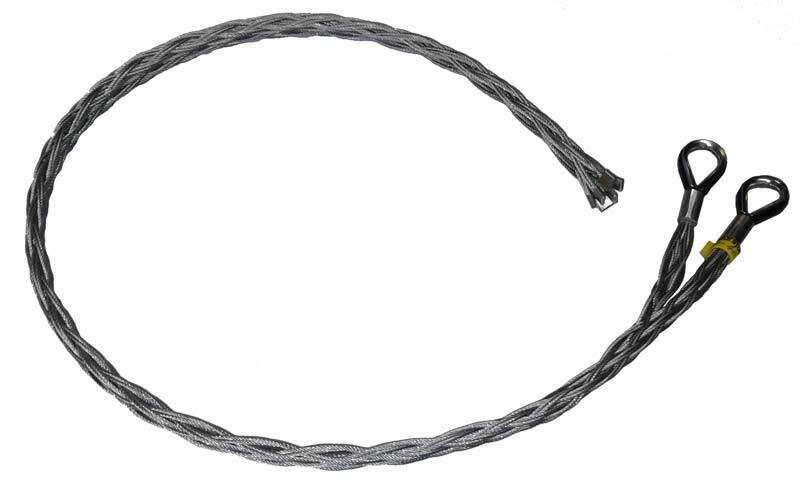 All our Cable Grips are woven in galvanized steel for greater strength and longer life. 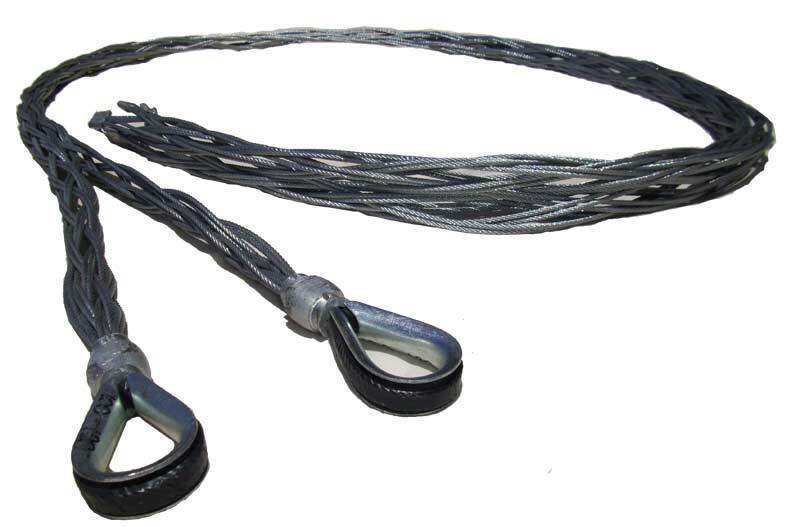 No Dig Equipment offers a complete line of cable pulling grips, all of the grips are constructed from galvanized steel to add durability and resist corrosion.